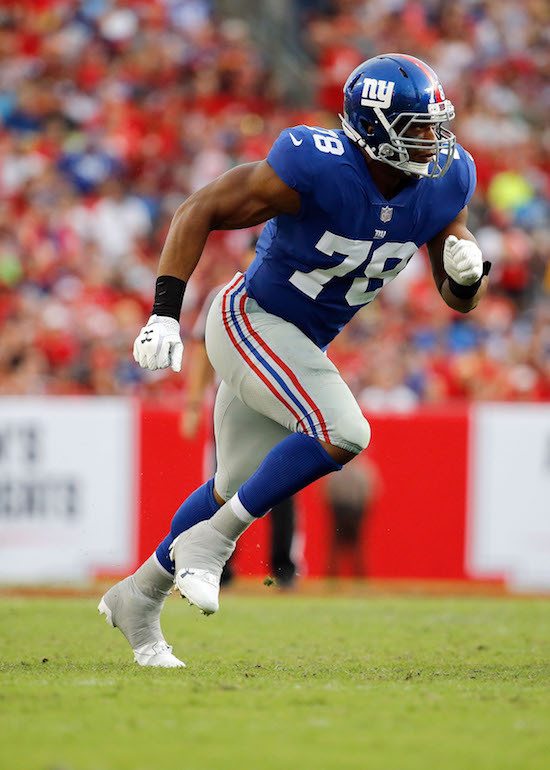 The New York Giants have placed defensive end Romeo Okwara on Injured Reserve with what was originally reported to be a sprained knee that he suffered in practice last week. To fill his roster spot, the Giants claimed linebacker Nigel Harris off of waivers from the San Diego Chargers. 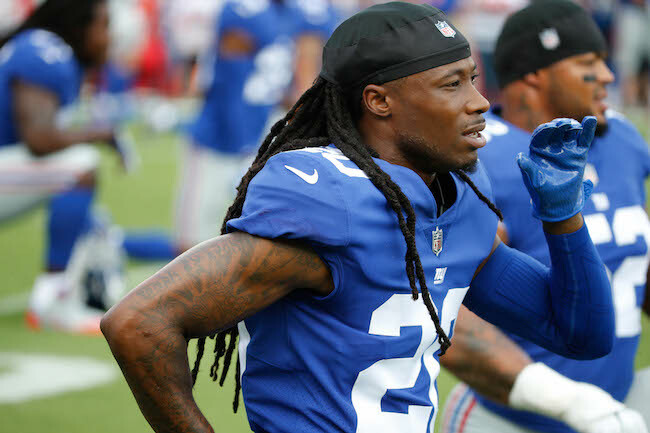 Okwara is the 14th Giants player currently on Injured Reserve. 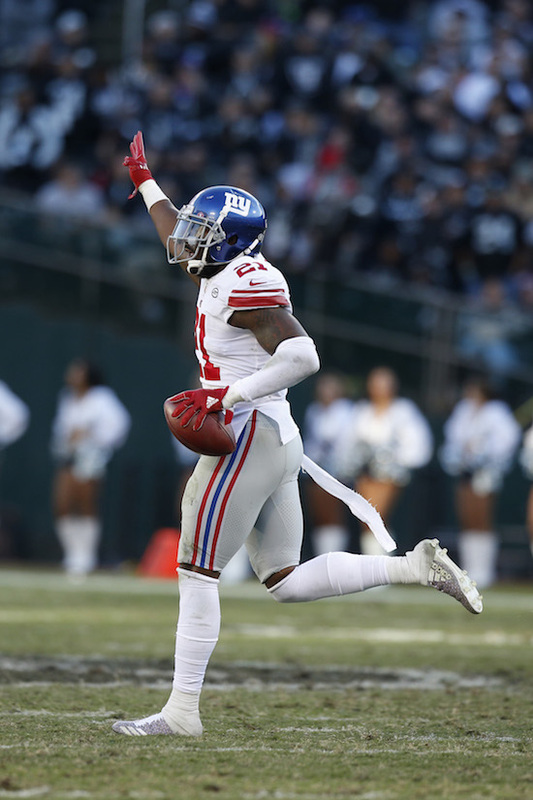 The Giants signed Okwara as an undrafted free agent after the 2016 NFL Draft. Okwara played in every game in 2016 with four regular-season starts (36 percent of defensive snaps), and finished the year with 25 tackles, one sack, and two pass defenses. Okwara played in the first five games of the 2017 season and was credited with three tackles. The 6’2”, 230-pound Harris was originally signed as an undrafted rookie free agent by the Chargers after the 2017 NFL Draft. Harris played in the first five games of the 2017 season with one start. He was credited with 11 tackles.